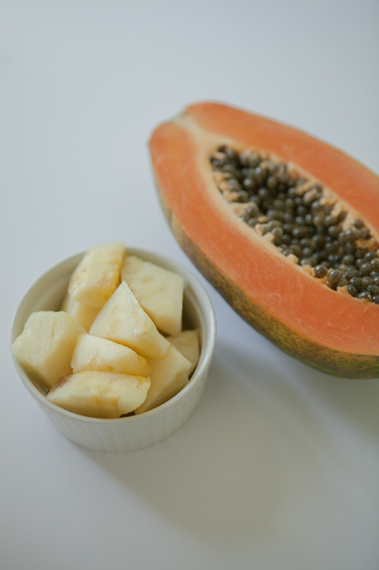 Papaya and pineapple aren't just for poolside cocktails. In fact, these two tropical fruits contain enzymes that many of the world's most sought-after facialists and skincare specialists use in their treatments. But I've got some good news. 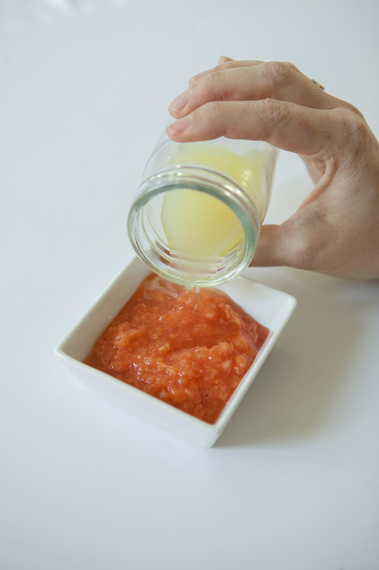 You don't need to go to a skin specialist to get the amazing benefits of these fruit enzymes. You can easily make a mask with these two ingredients in the comfort of your kitchen, and it will be just as effective on your skin and fun to create. Want to create a luxurious, evening facial ritual all in the comfort of your home? Check out my video guide. Want to create a luxurious spa facial for free? Click here.